We make quality dog and cat food. At SPORTMiX® we don’t make toothpaste, strawberry jelly or candy bars. 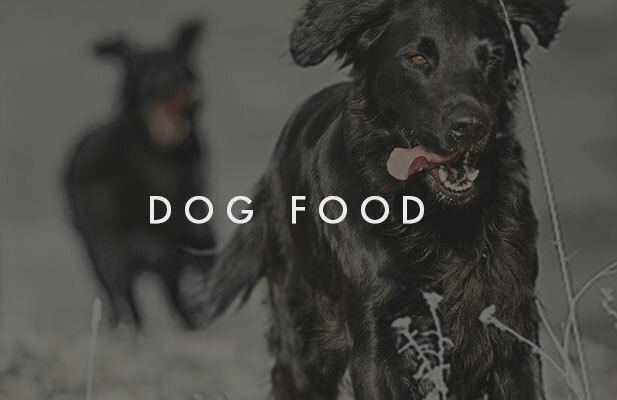 We’re a small company dedicated to making the finest dog and cat foods available at a fair price. We source all of the ingredients ourselves and then we produce SPORTMiX® in the United States at our own facilities. Sure, we could do things differently but then, it just wouldn’t be SPORTMiX®.